Peas are one of the best examples of a legume which has an abundance of highly-digestible protein (approximately 90%) which allows for maximum absorbability. It boasts of a 98% digestion rate and is now used to complement beverages, pastas, dietetic foods, non-dairy foods and many meal replacement shakes. The high digestion rate assures the consumer that nutrients are transmitted more rapidly through the bloodstream and utilised faster by the muscles and organs. 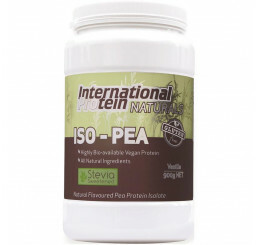 Pea protein delivers large volumes of the necessary branched-chain amino acids leucine, isoleucine and valine. 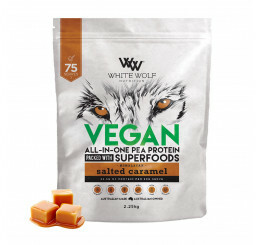 These help to restore muscle tissue, preserve lean muscle mass and maintain a high metabolic rate. 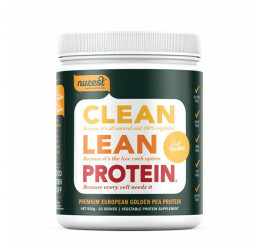 Its high protein content boasts of as much as 25 grams in one scoop. 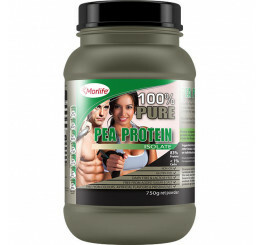 A great advantage to using pea protein powder is its ability to support muscle recovery even when a person is resting. 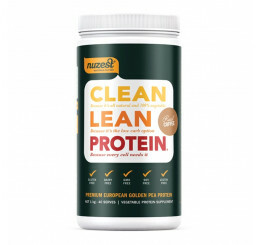 In addition, it is also 100% gluten and allergen-free, making it a worthy supplement choice for those who have certain allergies. Pea protein also has weight loss benefits. It forms a greater number of peptides which delays gastric emptying and sustains satiety for longer periods of time. 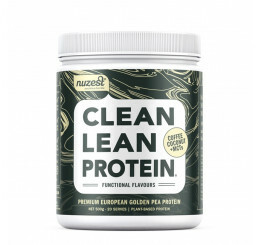 Consumption of protein after an intense strength training session restores nitrogen levels, balancing both mind and body.